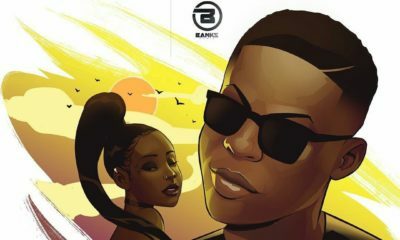 Lil Kesh has got a Brand New Single! 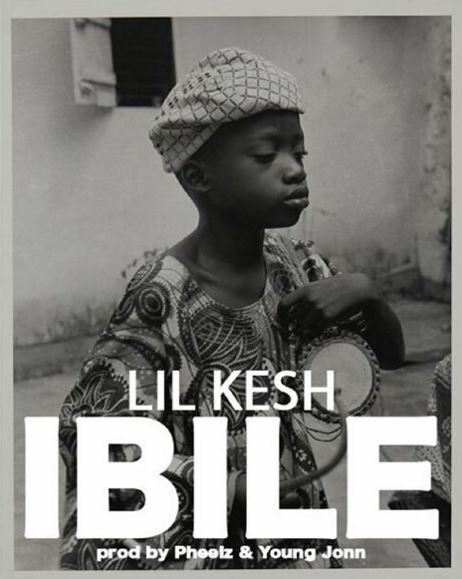 Listen to "Ibile"
Lil Kesh has promised his fans that he will be releasing new music and new videos back to back in 2016 and just a couple of days into the New Year he has dropped his very first single. “Ibile” was produced by both Young John and Pheelz. Was Davido’s Tweet to Cynthia Morgan’s Video the Perfect Response? 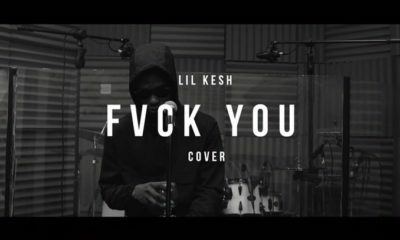 Finally lil kesh has released a song that is lyrically sound, i love this jam but i doubt if it’ll be a hit, anyways big ups to him and the YBNL crew. 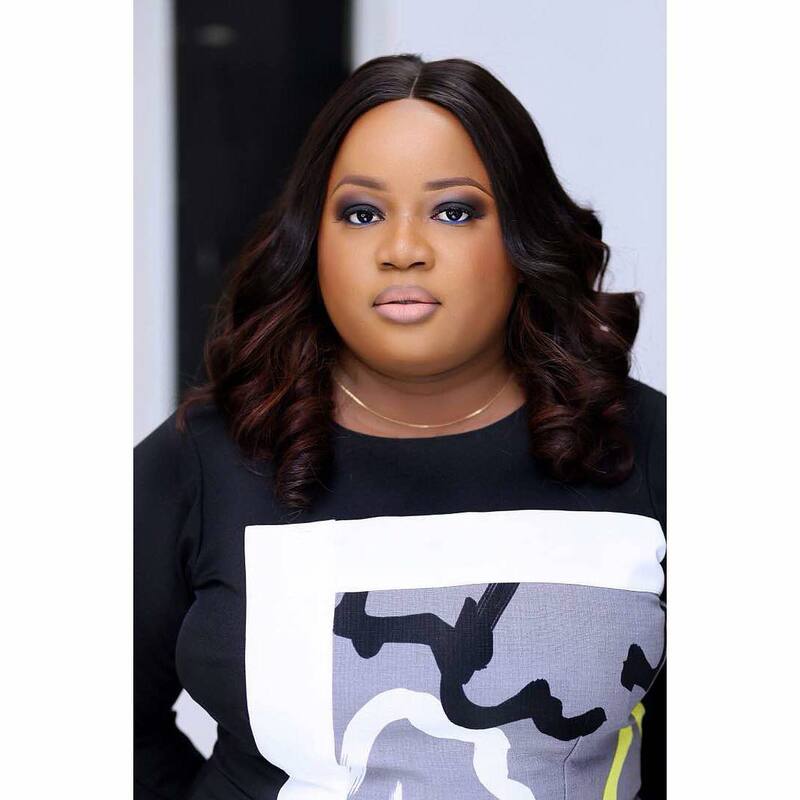 Another ‘Banger’ from real IBILE (Ikeja, Badagry, Ikd, Lagos Island and Epe)! The Next-Rated Artist 2016 for the streetz! Can’t we all appreciate what people do! I bet you think it’s so local area raz stuff…pfft! Me: Are you sure Dr? Dr: Yes my dear. In fact gbogbonise ni. It can cure any sickness. Note: This is what you need at this time not those sad songs( Hello etc) that will make you cry to bed. I’m sorry BN, my heart said I shouldn’t bother listening. I can’t disobey ‘her’. And let the Lord’s people say AMEN! Aahhhh… Sister abi brother, take it easy. My brain is very not damaged (at least the last time I checked) and I sometimes I listen to songs like this. Truth is visible yet some people can't see it! Reeky take the award its sth, Olamide take the rant its ur hobby. Congrats Reekado Banks! the SUV is so cute no wonder Olamide wanted the award badly. You no vote, ur crew no vote, yet u want win next rated then YBNL must be magicians. Lil Kesh if u like be dropping songs like snow don’t make sense o u hear bcos if u did nt win award dis year Mr ‘back to back’ will definitely do Kanye bcos dats d best way ‘the street’ can accept defeat. For those of u who don’t know or pretending not know Reekado Banks songs, go to google n download ‘katapot’ ‘Sugar Baby’ ‘Corner’ n listen to it. How can u compare inspiration with industrial noise is it possible? Hmmm. 9ja I hail! OMG I wish u were smart. Apparently u have the dumbest comment so far. Artists claiming street when last the you do concert in Ajegunle or any of the ghetto area. If I EVER doubted that you’re the most untalented person on earth, kindly accept my apology…NOISE!! lil keshi .. reaffirms his roots (i come from the ghetto .. i came from streets) n tells you he can’t form iyeeh.. (chop ur chinese ….Emi o je iyan) kilode na only lil k waka com.? but one tin is sure in 2016 after lil kesh party ringer @ d club u can play the blues of reek .. #ihavelefttrashforlawma. Abeg make we flex b4 d year finish. Some of the people that called D’banj’s emergency and other recent songs trash say this song is fire, i do not understand the Nigerian music market. lol anyway in Naija as long as they can dance to the song, it is good music.